Lightweight Access Pipe manufactured from uPVC for strength and durability. Easy to work with and suitable for high temperature waste discharges. Access pipe enables testing and maintenance of the soil system. The use of silicone lubricant on all seals will facilitate jointing.  FloPlast SP581 Single Socket Access Pipe Black 110mm is rated 5.0 out of 5 by 2. Rated 5 out of 5 by Anonymous from Very good fitting Top quality items always reliable from screwfix never let me down!